Fran has a BSc in Human Nutrition from London Metropolitan University and is a registered nutritionist through the Association for Nutrition. 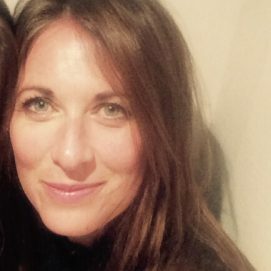 After relocating from London in 2009 she has worked in Brighton & Hove and across West Sussex, both privately and in public health funded nutrition roles. These include working with Brighton and Hove Food Partnership, Albion in the Community and West Sussex Wellbeing. Contact Fran Taylor via fran.taylor@thebrightonnutritionist.co.uk and please mention Dynamic Hot Yoga.